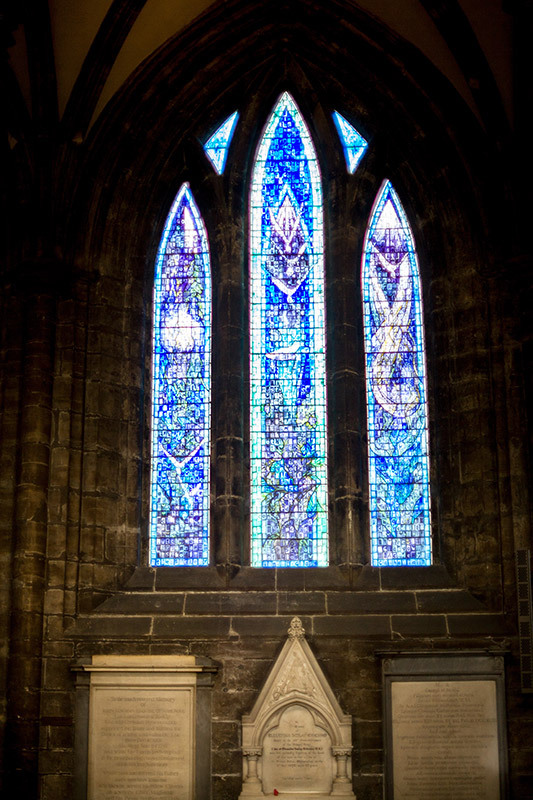 St. Mungo, the patron saint of the City is said to have founded a church on the site of the present day cathedral in the 6th century. 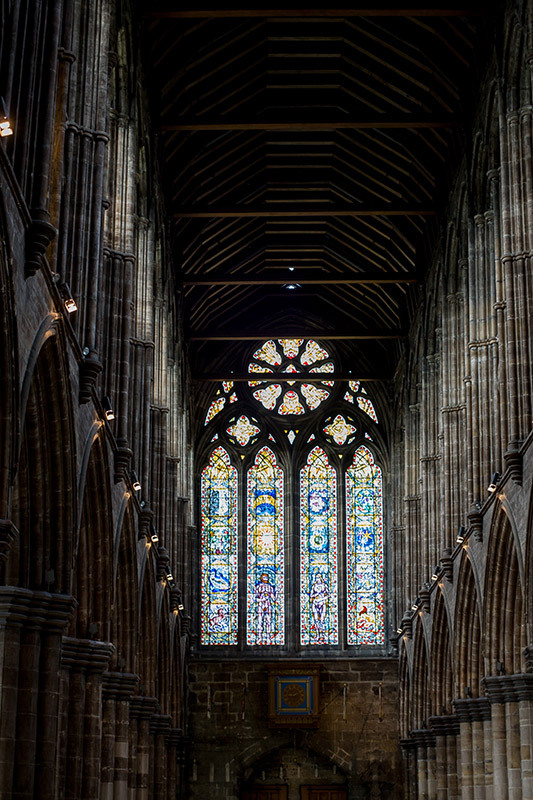 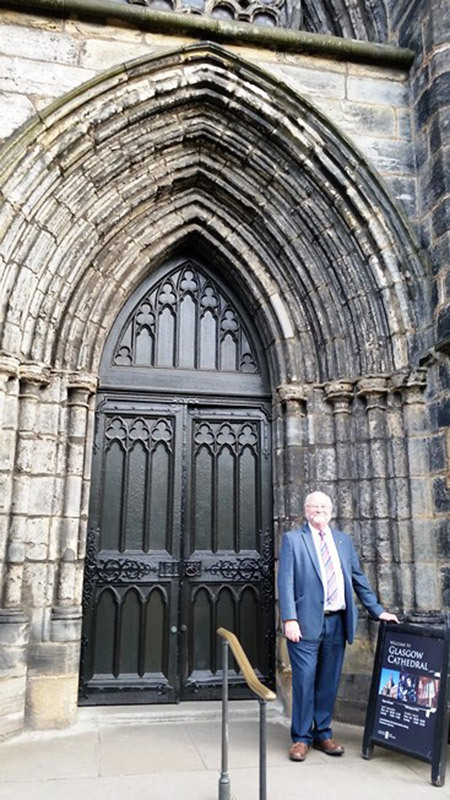 The first stone-built cathedral on the site was dedicated in 1136 in the presence of David 1st of Scotland. 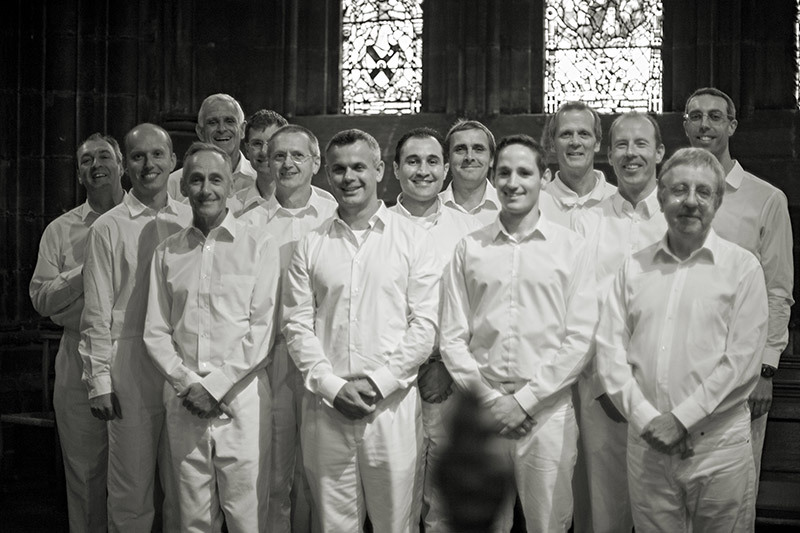 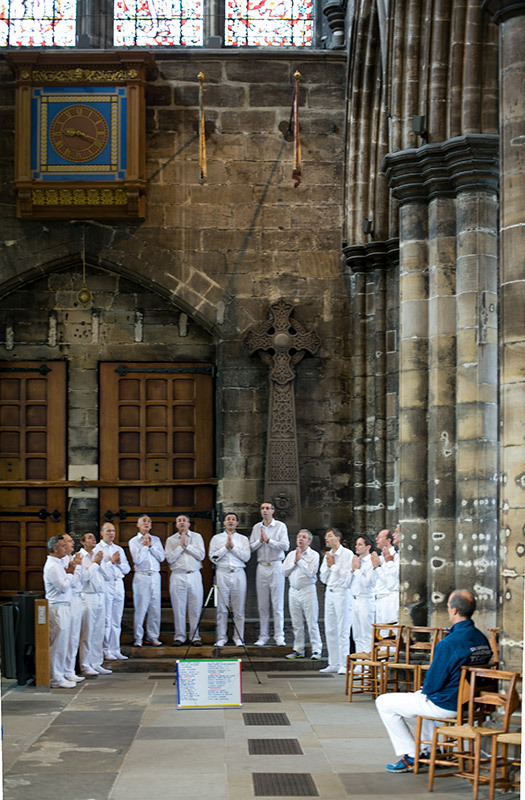 The choir were welcomed by the minister and sang at the top of the nave near the West Door.